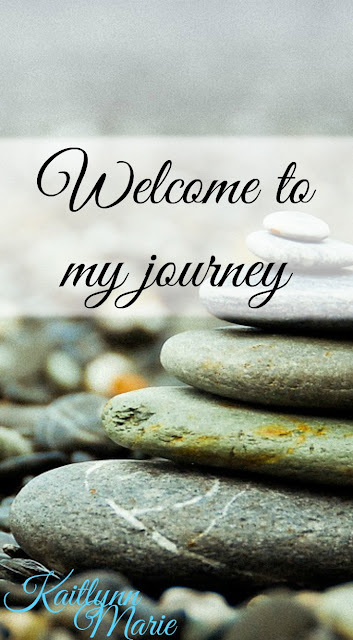 As a newbie blogger, I follow a lot of blogs. Some are amazing, some are okay, and others I should probably unfollow because I never read their blogs. I want to talk about the amazing ones. I have four favorite bloggers and eight favorite blogs. It might seem like my four favorites have two each, but actually only two of them have a second blog I follow (one has a third but it's not a favorite) and then two others I am more interested in the blog than the person(s) behind it. 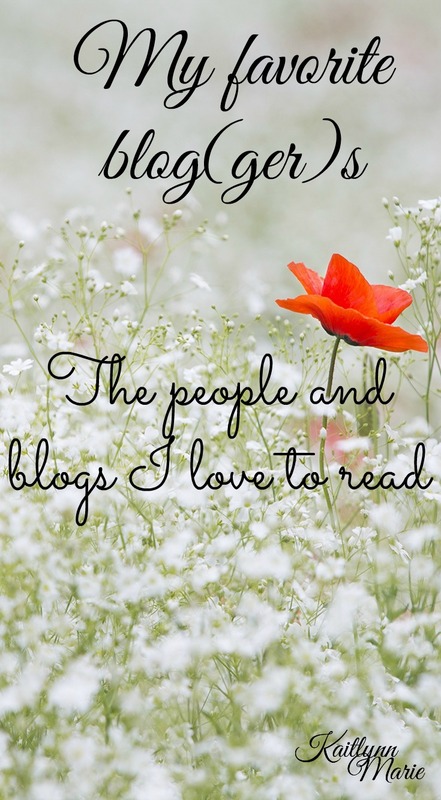 In no particular order, here are my favorite blog(ger)s.
Helene is bubbly and exuberant. I love her personality and I love reading her posts. In her main blog, Helene In Between, she posts a lot of different things. I've seen random ramblings (which were hilarious), blogging tips/tricks (which were amazing), and lifestyle posts. She just started Blog In Between in December 2015 and since I had been following her already I've been following that since it started. She has a lot of insightful information and tips and tricks for new (or experienced) bloggers. She has some e-courses but I haven't been fortunate enough to take one yet. She hosts free webinars occasionally and has some freebie downloads. I'm also subscribed to her newsletter. I would absolutely recommend following her. Melyssa is funny and brilliant. She is definitely one of my favorite people online, just in general. She's lovely, and posts great tips for bloggers. I only know about the one blog, TNC, but she may have more. I'm subscribed to her newsletter, and it's not just because she's not on Bloglovin'. I thoroughly enjoy getting her emails and I read her new posts almost immediately. She posts a lot about blogging. I learned a lot of things from her and have a lot of ideas that I got from her. She also has e-courses and hosts free webinars. I highly recommend following Melyssa. Corinne is from the UK and she actually found me first. She followed me on Bloglovin' and I checked out her blog. I love it, she is witty and has excellent content. I read everything she posts and try to comment on them all too. Her main blog skinnedcartree is mostly like a lifestyle blog from what I can tell. Please correct me if I'm wrong, and if you happen to read this Corinne. But I like it, she's relatable and I like reading her stuff. The second one I like is slimmedcartree which is her fitness blog. I follow a few fitness blogs but hers is my favorite, mostly because I liked her already before I realized she also had a fitness blog. Lexi also found me first and I'm glad she did. She's a lifestyle blogger from Colorado and she reached out to me shortly after I started my blog. I've been following her since early December and I like keeping up with her posts. She's super nice, and funny. Her posts are relatable and easy to read. She has some tips for bloggers too and I like keeping in touch because we're pretty close in blogging age, her blog being about a month older than mine. I see that the woman that runs the blog is named Michelle, but I don't know much about her. I can't say I dislike her, because that would be false, but I also can't claim to like her personally. I just don't know her well enough. Her blog though? Amazing. I found it on Pinterest and fell in love. She posts (obviously) about money. And since I have been struggling with my money for as long as I've had any, her blog is helpful.